Recently I became aware of a website Idenesia Arsip Positif or Idenesia Positive Archive. The title is a clever and typically Indonesian play on words. The word for idea in Indonesia being ‘ ide. So this is an archive of positive ideas from Indonesia. It’s an initiative aimed at gathering and promoting short films and documentaries containing inspirational quality ideas intended to promote the advancement of Indonesia. The media is drawn from global sources but all focuses on Indonesian issues. Idenesia Arsip Positif has already developed an extensive online library covering a wide array of comtemporary Indonesia social, developmental, educational and cultural issues. One film I found particularly interesting was “People, Oil, Policy; Playing between welfare and curse” from the Revenue Watch Institute. In addition to the digital archives the organisation also operates Idenesia for Schools as another initiative throughout Indonesia. This is directed towards schools that have difficulty accessing the archive. Actually many schools will have difficulty accessing the online archive because of Internet access difficulties are widespread in Indonesia. ” . . . Internet penetration is low in Indonesia, at 9.1% of the population in 2010, compared to some of its neighbours in the region (China 34.3%, Malaysia 55.3% and Vietnam 27.6% (ITU 2011). . .” According to the Deloitte report ‘The Connected Archipelago’. This past week I attended the premier of Pria Viswalingam’s latest documentary Decadence: Decline of the Western World. I wasn’t disappointed. Although I’m broadly familiar with Pria’s basic thesis on the decline of the western world and share most of his views, I was still surprised by this extraordinary treatment. Pria explores and lays bare much that a thoughtful observer would undeniably find cause for concern about a system that has passed it peak achievements. His critique, while damming in parts, is not a demolition of the Western way of life, rather it’s a call for attention to an approach that is slowly losing it’s democratic base; becoming numbed by secularism; streaming its educational approaches conferring the best on a few; mismanaging its financial systems; generating alarming inequities in the distribution of income; and creating an impulsive commodified cultural response that leaves its citizens stranded in consummerism. Making a feature film length documentary is a challenging and daring task and Pria has clearly succeeded. He brings us a powerful work that easily holds an audience for the entire duration. His brilliant writing and beautiful imagery are the keys. They held my attention even when I realised that I’d heard some of it before, in one or more of our many discussions over the years. For the converted such as me there was still much to learn. For a younger generation of Westerners I’m hoping that this will be a major wake-up call. The pre-publicity succinctly captures the approach when it informs us that Decadence recalls what we now take for granted – values that made the West the world’s pre-eminent civilisation for more than 300 years. But throughout history all civilisations rise and fall. Many a pundit has predicted the West’s demise but now we appear to have the evidence. Decadence asks whether it realises what it’s losing. It may even be a call to arms . 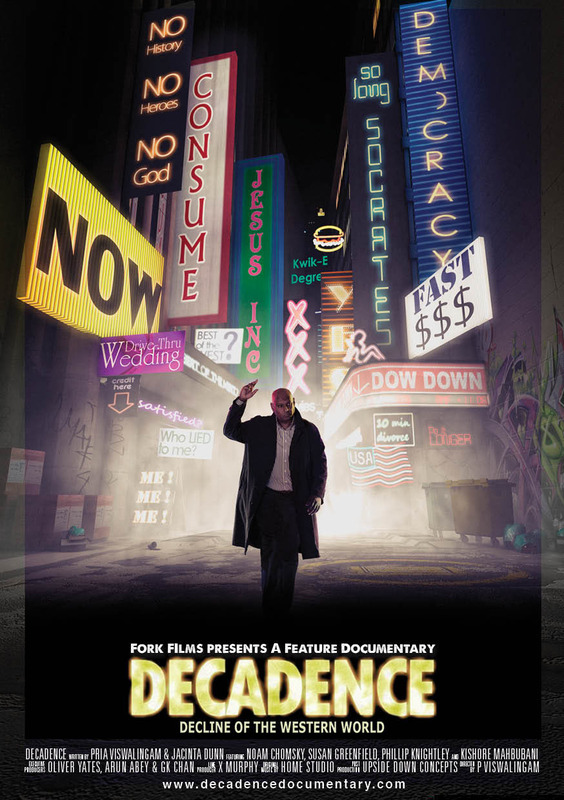 . .
Decadence opened at the Roseville Cinema on 1 December, and will open at the Nova Carlton Cinemas on 8 december. Check for times and DON’T MISS IT. May 2010 saw the completion of a census in Indonesia. The results show cause for concern because they indicate a marked jump in the population. Based on the census data Indonesia’s population was 237.6 million. This is 3.5 million more than previously forecast and represents a significant demographic spike. At this rate there are about 4.5 million births per year in Indonesia, equivalent to the population of Sydney, Timor Leste or Singapore, each year. 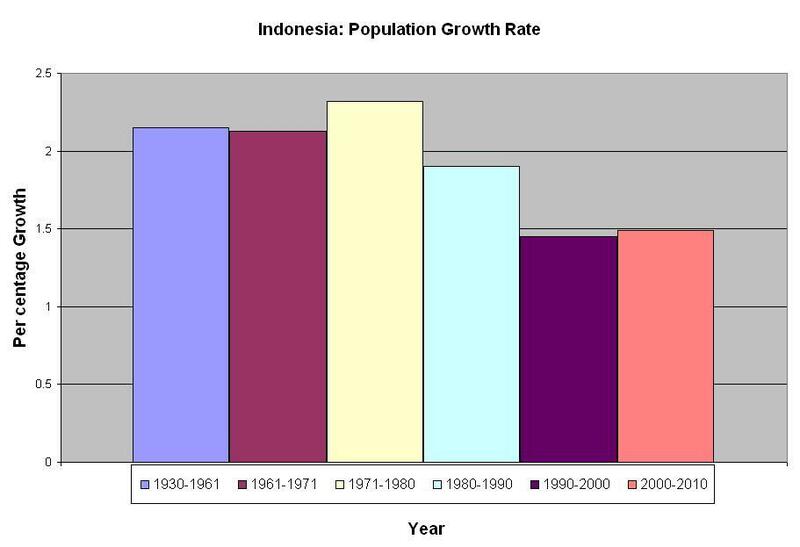 In 1930 Indonesia’s population was 60.7 million, by 1971 it had increased to 119.2 million, and at current rates it will more than double by 2057, reaching about 475 million people. Population growth rates have certainly slowed since 1980 but the census reveals what could be an upward trend. The distribution of Indonesia’s population remains uneven. The aridity of the east and the challenges of the equatorial climates of the north are major constraints of settlement of the more outlying parts of the archipelago. 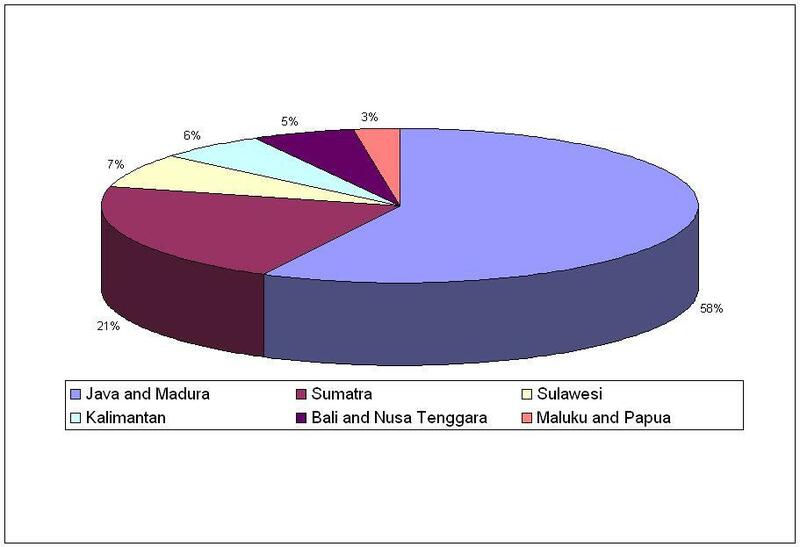 The area of Java and Madura accounting for less than 7 percent of Indonesia’s total land area. The consequence is that Javanese cities are very densely settled and have immense traffic problems. This translates into poor air quality, high noise levels, time consuming journeys to and from work and cramped living conditions. All of this results in time pressure and high stres levels presenting profound challenges to the quality of life. The Indonesian daily newspaper Kompas, on Monday 10 January, quotes the Chairman of the Demographic Institute, Faculty of Economics, University of Indonesia, Sonny Harry B Harmadi as saying that the population increase is a consequence of the neglect of family planning program, particularly since the beginning of last decade. Family Planning is no longer so central to government priorities. Political commitment and support for the government budget on family planning (Keluarga Berencana or KB) has dropped. There will be more to follow on this topic.